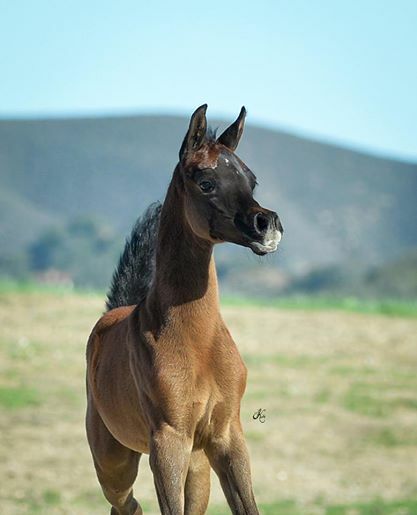 Arroyo Arabians is a training and breeding farm with twenty-eight stall. 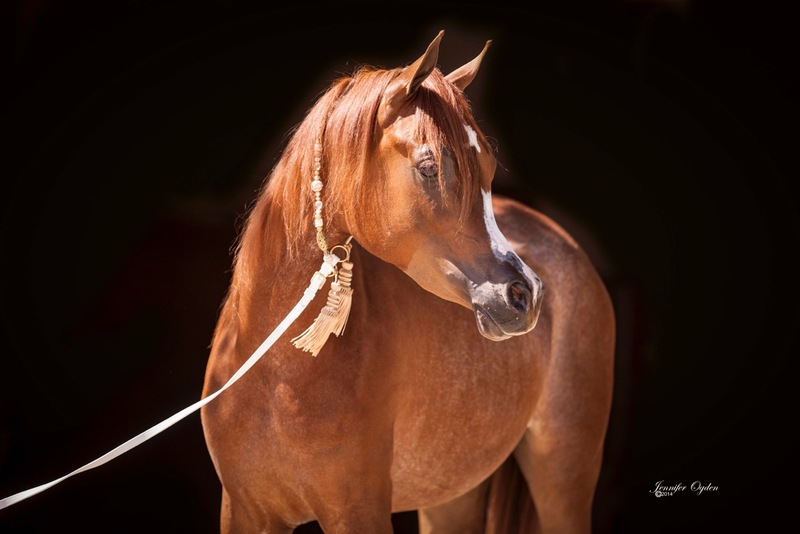 We offer training and showing of Purebred & Half-Arabians in the Western, English, Hunter & Halter, divisions with our focus on a very successful amateur program. Trainers at the farm are Kelly Elm and Rafael Perez. 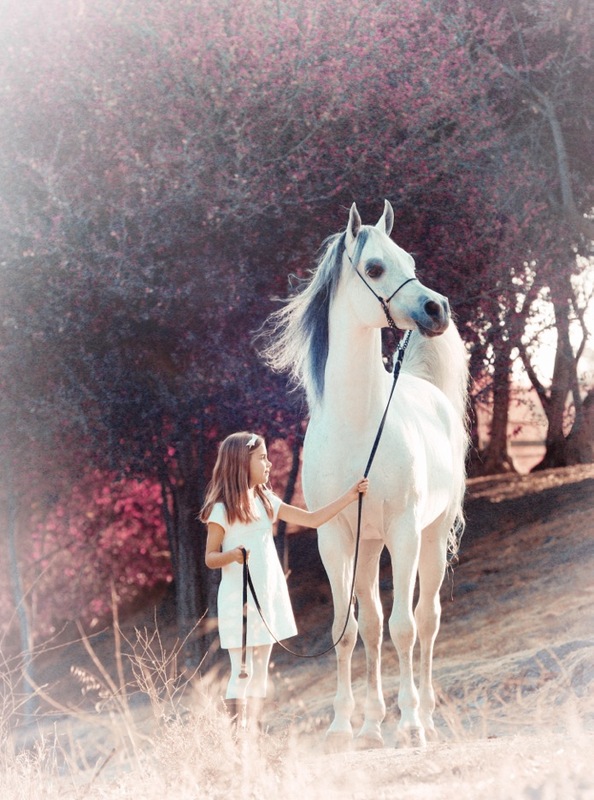 The two have worked together at Arroyo Arabians since 1987. We have a small & efficient staff of kind, lifelong horse people. 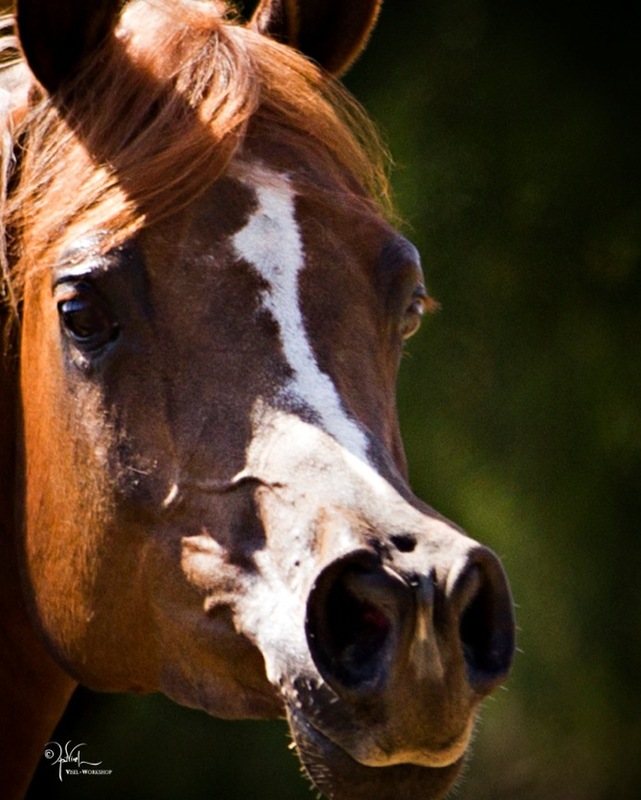 We will be happy to talk with you about our services and our horses. 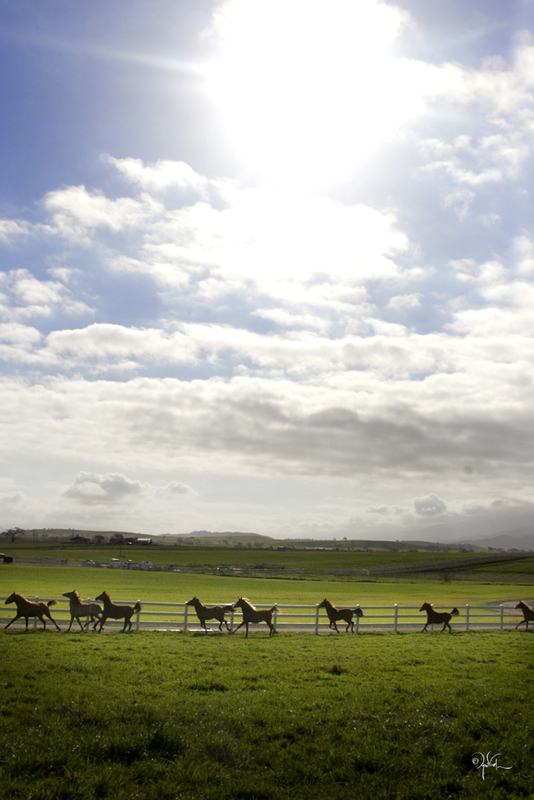 Arroyo Arabians is located three miles from the internationally recognized Alamo Pintado Equine Medical Center. Visitors are always welcome. 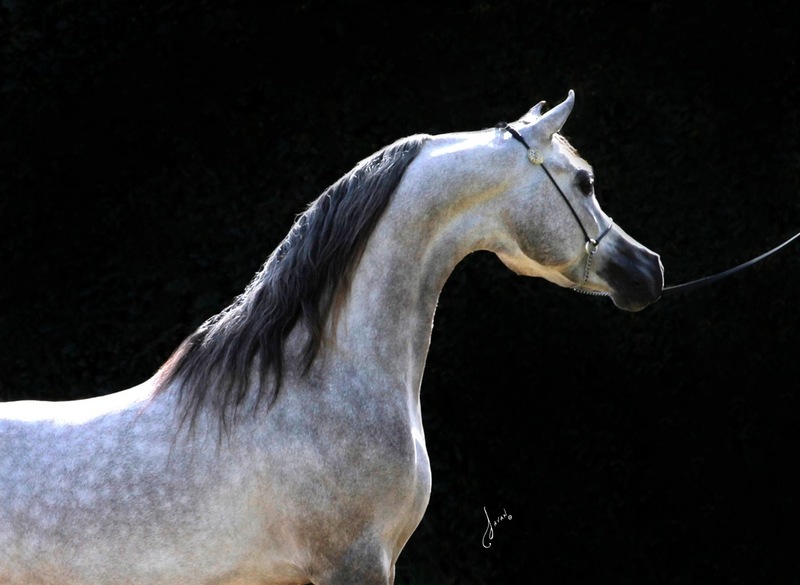 You are invited to enter the historic world of this breed through Day Dream Arabians. 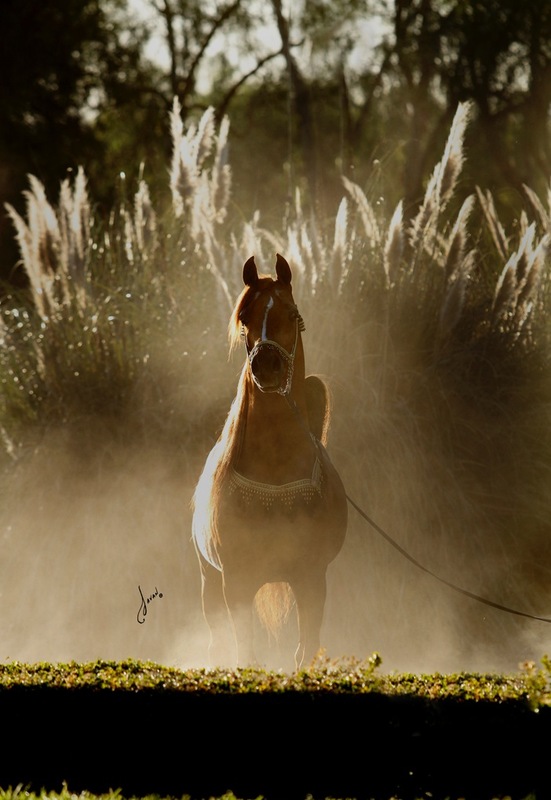 The farm offers full service support for owners and potential owners to involve themselves in the best the Arabian horse community has to offer. 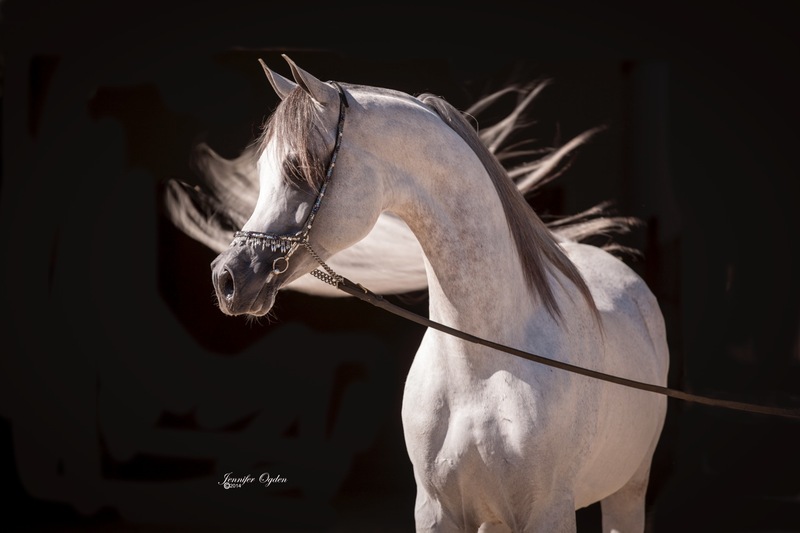 Evergreen Arabians pride themselves on their efforts to breed competitive halter and performance horses, and continually strive to achieve greatness in both areas. By maintaining a presence in both arenas, the Greens have built a strong program combining both beauty and type with function and athleticism. 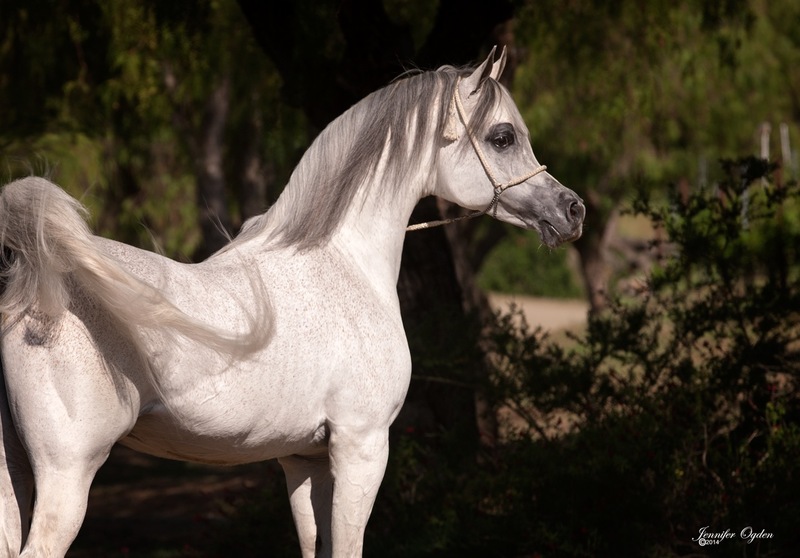 They share the future goals of many dedicated Arabian breeders–to continue building a program of beautiful and functional Arabian horses, while maintaining the integrity of the breed. 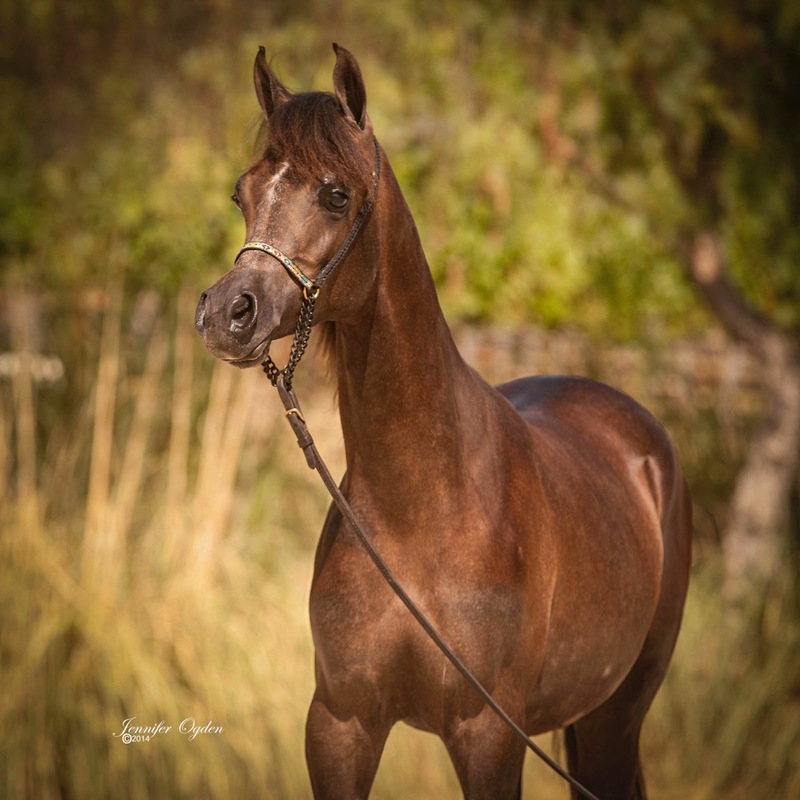 The focus of our breeding program is our straight Egyptian foundation mare, Morsada. 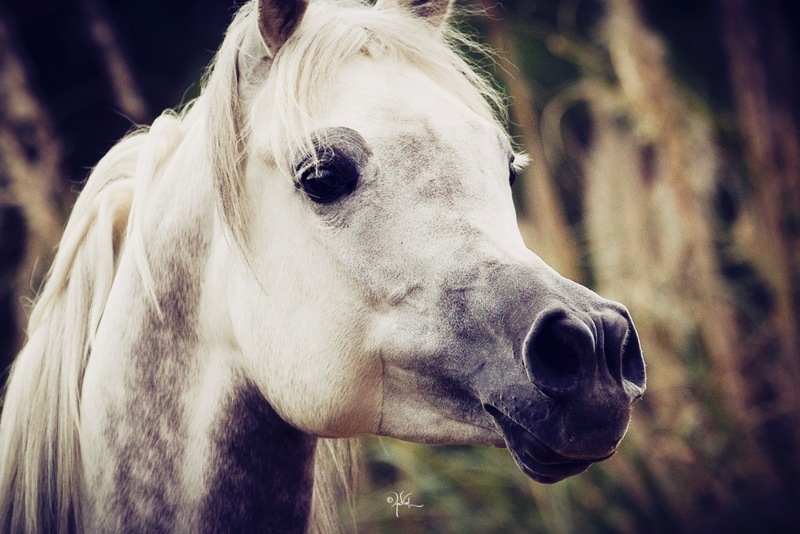 We strive to create a classic and exotic look in our horses, with overall balance and freedom of motion topped off with a beautiful head, expressive eyes and a people-friendly disposition. 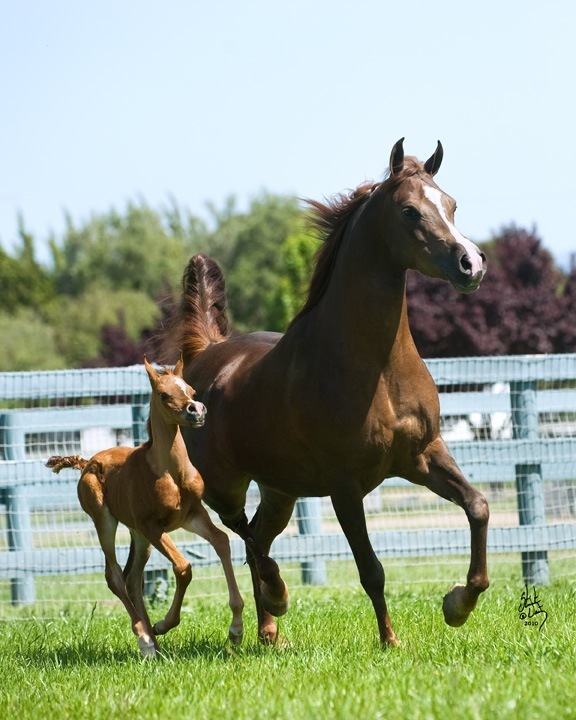 Gallun Farms is a full-service training, showing, marketing and breeding program for the Arabian halter horse. The training and conditioning program is tailored for each horses need and includes therapeutic care with access to our unique aqua-tread facilities when needed. All of the horses are monitored by staff around the clock, and we pride ourselves on the individual and personalized care given to each horse daily. 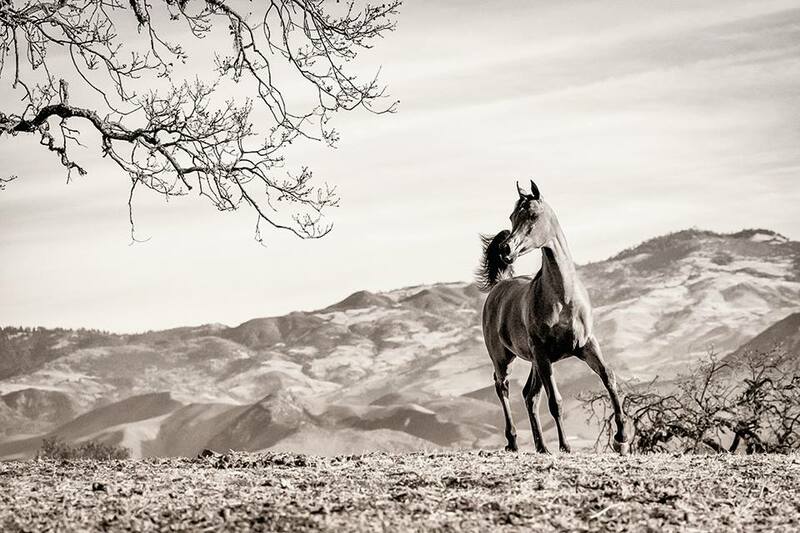 Originally conceived as a pristine setting in which to host family did not take long for 110 spectacular acres in one of rable areas of the Santa Ynez Valley toIMG_3131 become a haven for not only the de Cárdenas family, but also a newfound love — the Arabian horse. An impressive number of purebred Arabians now find room to roam on the beautiful sprawling pastures of Haras de Cárdenas®, including a stellar lineup of stallions, leading broodmares, and foals by many of the breed’s outstanding sires. High Star Farms LLC is located in Los Alamos, CA, surrounded by green hills and agriculture, an old stopping place on the 101 located just North of Santa Ynez and Solvang. 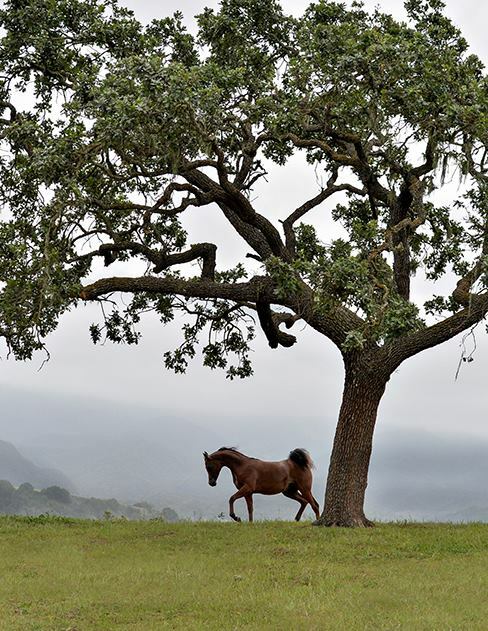 In the golden hills of Santa Ynez California there is a farm that has come to be known as a “Horse Heaven” by its many clients and friends. 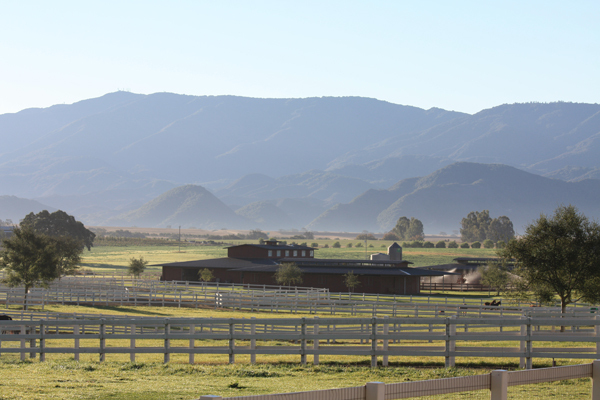 Here, every horse enjoys a facility that caters not only to their physical health, but perhaps more importantly, to their mental health.The farm is Jade Creek Arabians, home to numerous National Champions as well as an impressive group of up and coming superstars. 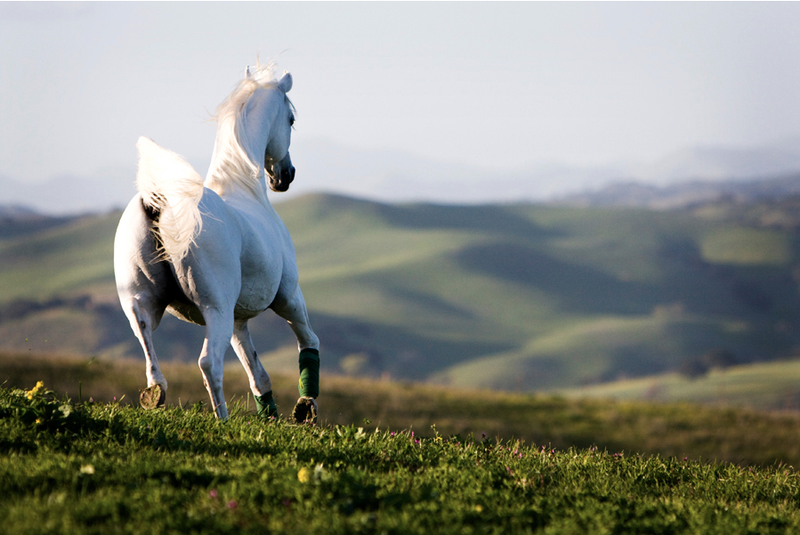 Jade Creek was established, designed and built, one horse at a time, by owner and passionate ambassador of the Arabian breed, Manny Lawrence. The name “Om El Arab” translates to mean “Mother of All Arabians” in Arabic. 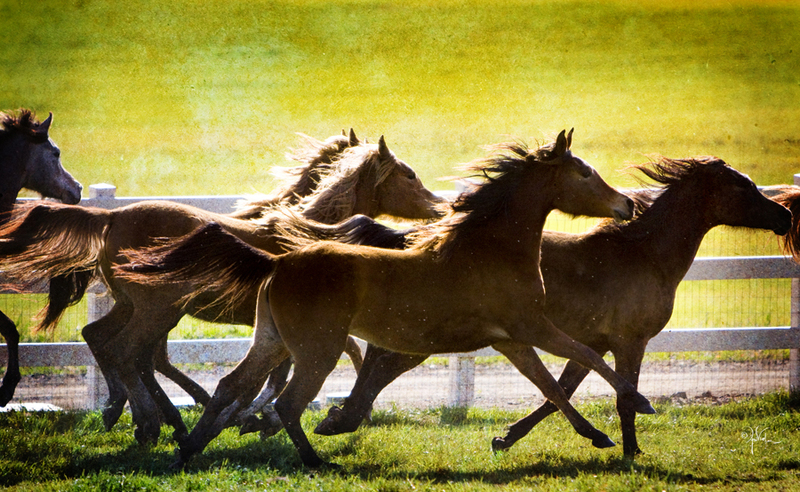 Our breeding program began forty years ago in the Black Forest in Germany before it moved to Santa Ynez. 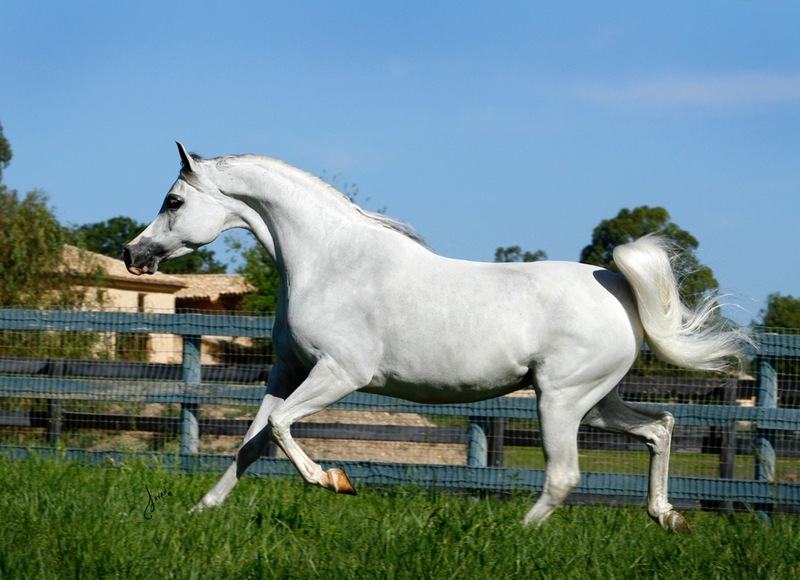 The Om El Arab breeding program is acclaimed as a world leader in producing World, International and National Champions. 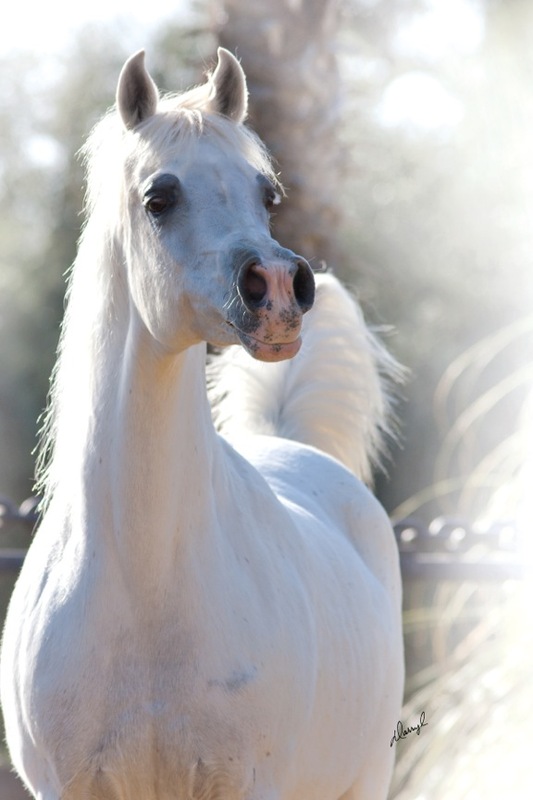 Our foundation mare, the pure Spanish diva, *Estopa is the cornerstone of our entire breeding program. 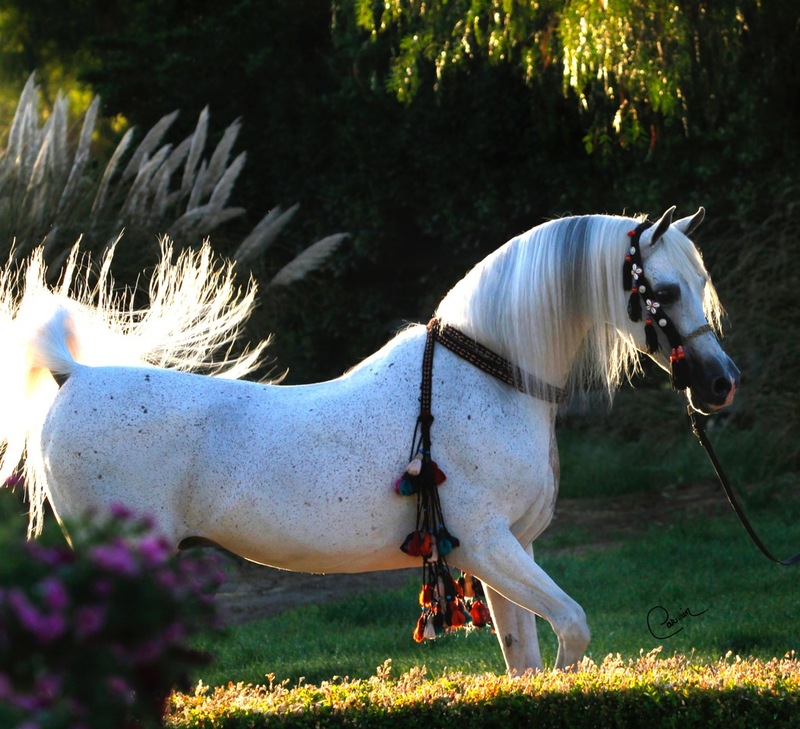 Her influence and that of her son’s *El Shaklan, who was bred at Om El Arab, are unparalleled. 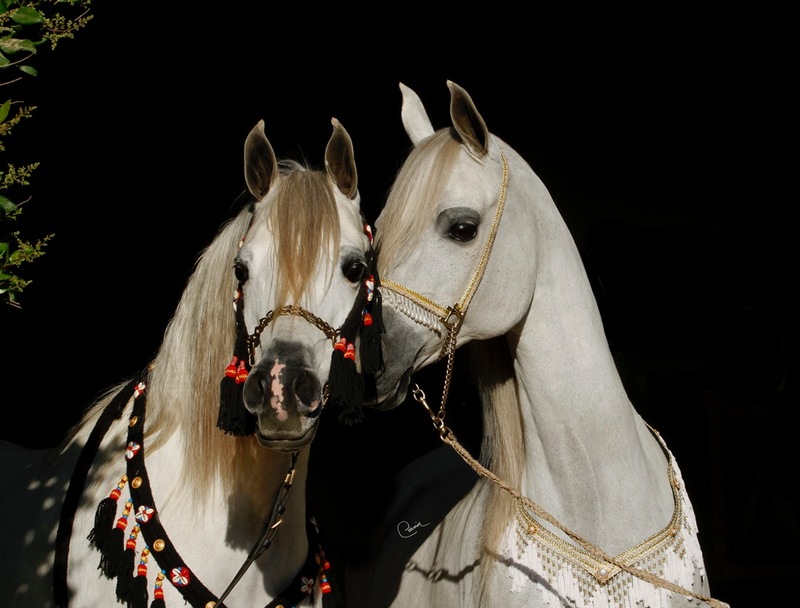 Entire breeding programs have been established around the world based upon these two individuals.